Pencildancers: New Release Blog Tour! 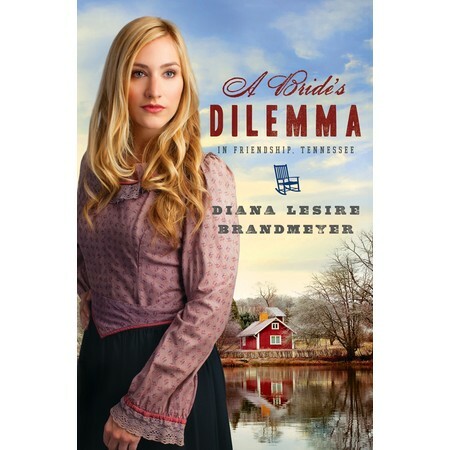 I'm still around but it's release month for A Bride's Dilemma in Friendship, Tennessee. I'm traveling around several blogs this month. 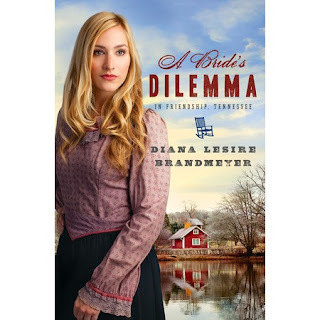 There have been interviews, reviews and give-aways. Here are the places you can go and enter to win. So come and visit these links an leave me some comment love and maybe you'll be a winner!